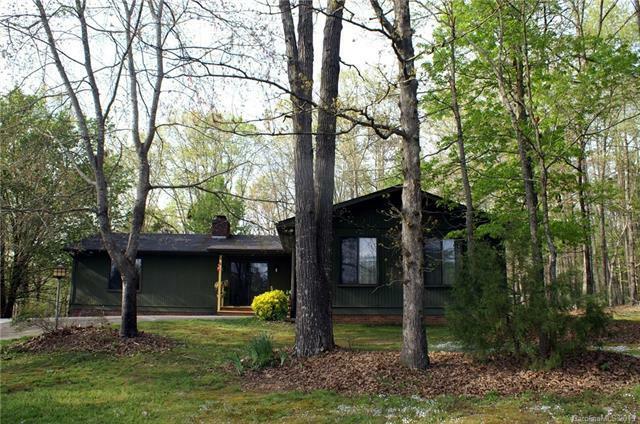 Enjoy the views of beautiful open land from the front porch and woods and local wildlife from the rear deck or out the many windows throughout the home. While enjoying living the country life you are not far from restaurants, retail and businesses. 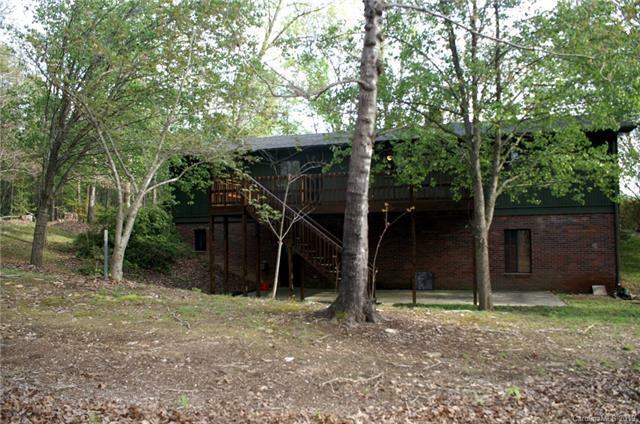 This ranch with basement is on a stunning 13.38 acres with plenty of room to garden and has its own pond. 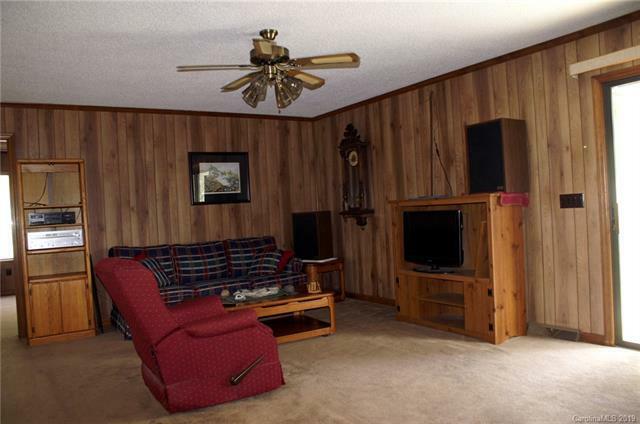 Living room has a large brick fireplace and is open to Dining and Kitchen. Master bedroom and bedroom 2 each have their own bath. Utility/Laundry room and a secondary bedroom and bath in the full Walk out basement which is ready to expand your living space or use for storage. 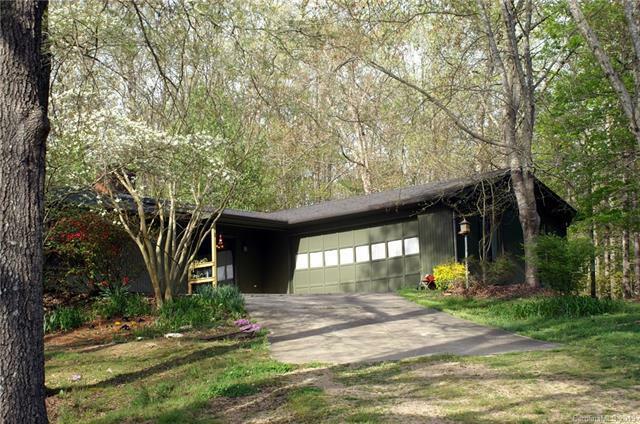 It has a covered front porch and large attached garage. The yard is partially fenced and has many fruit trees already planted along with a free standing workshop/barn. If you love the idea of privacy and peaceful communing with nature. don't miss out on this fabulous home!